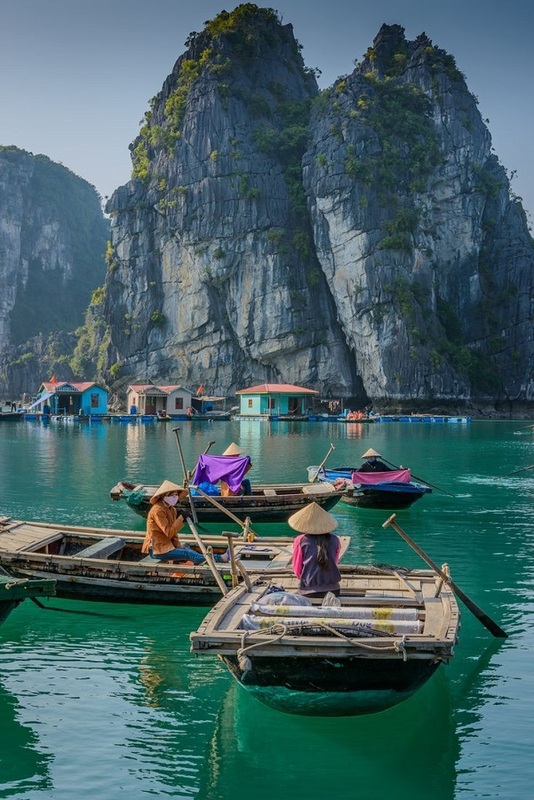 However, Vietnam is still a super cheap travel destination. Hanoi's Old Quarter, around Hoan Kiem Lake, is the best place to soak up some of the city's post-colonial charm. It's also a rare oasis of calm in this otherwise chaotic city, where locals go every morning at sunrise to practice tai chi. 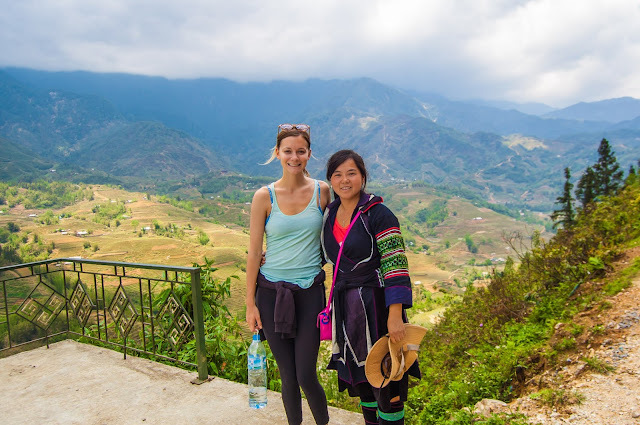 Experience the unique cultures of ethnic minorities in the uplands of northern Vietnam. Or experience Vietnamese rural life in and around the mountain resort of Da Lat in the central highlands. 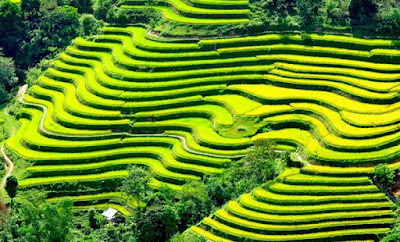 The flower farms, local tofu factories, cashew nut plantations, and of course the iconic rice terraces are worth stopping by to take a look. Stop over in one of the eccentric fairytale rooms of the Crazy House, a personal project of architect Đặng Việt Nga as well as a hotel, before speeding on along the coast southwards to Ho Chi Minh City, formerly Saigon. Vietnamese cuisine is also very rich with famous dishes: Pho, Bun Cha, Banh Cuon Cha, ... The price of these dishes is not too expensive. 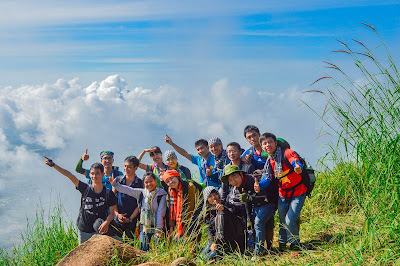 So if you are looking for a perfect trip but do not have to worry too much about the cost. 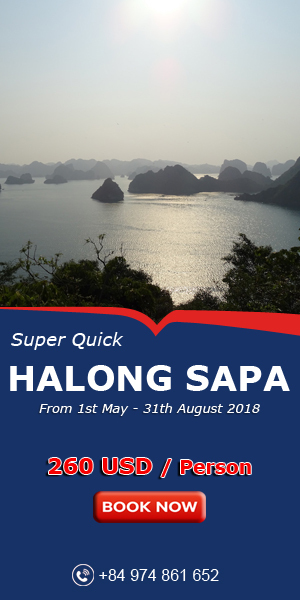 Vietnam is a smart choice for you. With three star services upwards we have designed the best package for travelers with the best options.